SP Primobol has a very small androgenic effect. Androgenic effect is 6% and the anabolic is 68%. At administration of SP Primobolan, the increase of muscle mass and strength is not very fast, so it is administered on a longer period of time. 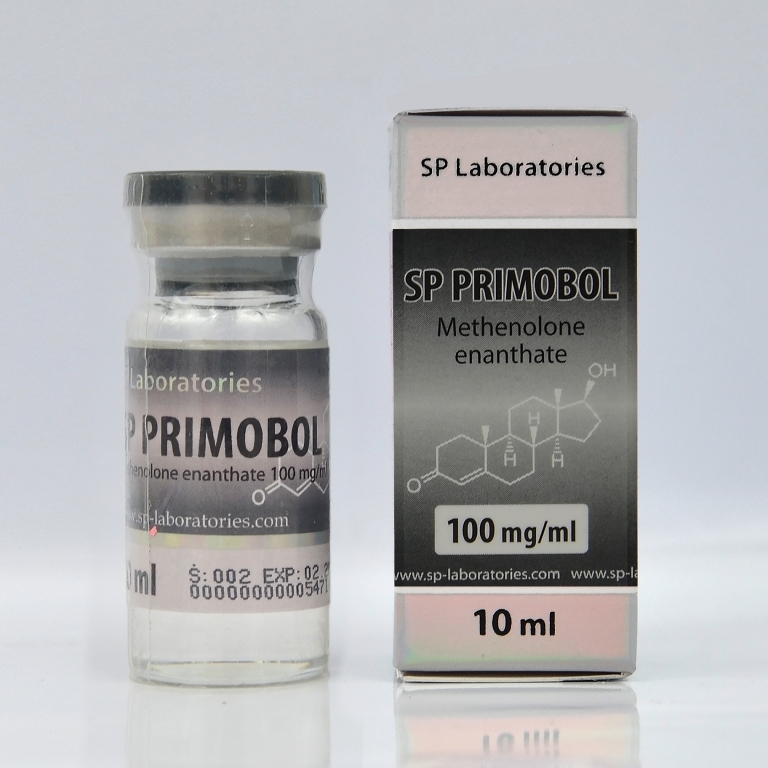 Muscle mass obtained with SP Primobol is qualitative, it keeps all after the cycle is done. SP Primobol helps to burn fat. The recommended dose is 200-800 mg per week. At 200 mg you will not notice big changes; a minimum, real dose starts with 400 mg per week. Very rarely can occur side effects like acne, oily skin and hair loss.